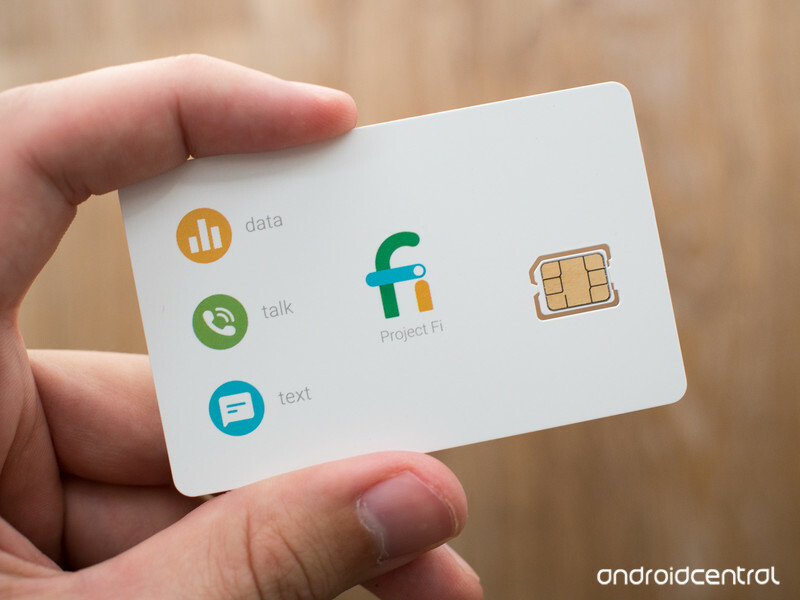 With a few small changes, Project Fi could become unstoppable. When Google launched Project Fi in April 2015, I signed up for the service as fast as I possibly could. I ordered the starter kit for my Nexus 6 and loved the added benefits, but ultimately went back to my previous service provider after the first month. Project Fi gets a lot of things right. Its mobile app is wonderfully designed and easy to use, the billing process is dead simple, roaming in other countries is second to none, and support from three different networks (Sprint, T-Mobile, and U.S. Cellular) provides coverage unlike any other competitor out there. However, as great as these features are, there are still aspects of Project Fi that hold me back from canceling my T-Mobile subscription. I really, really want to embrace Project Fi with open arms, but there are a few things that need to change before I can commit. One of my biggest complaints about Project Fi is its pricing — specifically the rate of $10 per GB that you use. I understand that one of the big draws to Fi is that it helps you seamlessly connect to Wi-Fi networks whenever they’re available, but there are still times where you just need to use a lot of data. Project Fi recently made a big upgrade to the way data is handled by only charging you that $10/GB rate for the first 6GB, with the rest of your data after that offered for free — effectively turning it into an $80/month setup for unlimited everything. This is a big step in the right direction, but it can still be rather costly. I’d ideally like to see data dropped to around $5 per GB, or alternatively, Google change its handling of the Fi Basics of unlimited calls/texts at $20/month by either including it for free or cutting it down to $15 or $10. Project Fi’s pricing in its current state isn’t terrible for people on their own, but once you start adding more and more lines, that’s where things start to really add up. Project Fi just doesn’t make sense if you have multiple lines that use a lot of data. Additional lines beyond your first one cost $15/month for the Fi Basics instead of the regular $20, and while that small discount is greatly appreciated, is still nowhere near as competitive as what other carriers offer. As a quick example, I pay $155/month for five lines on T-Mobile. On Project Fi with the same data usage for each line with my last bill, it would have come out to $275 plus any additional taxes and fees. T-Mobile offers considerably steeper discounts as you add more and more lines to your account and often runs promotions that include lines for free when signing up for the first time. This is something that Project Fi needs to get better at. It’s taken steps in the right direction to get there, but we’re still a ways off before Fi is a viable option for more than one or two people. Over the last couple years, we’ve seen U.S. carriers go beyond good service and affordable prices to entice new customers and retain existing ones. T-Mobile gives its subscribers free goodies each week with T-Mobile Tuesdays and includes Netflix with all plans, Verizon Up rewards customers with regular perks and partner discounts, Sprint plans come with a free Hulu subscription, etc. At this time, Project Fi doesn’t offer anything along these lines. Google has the potential to make Fi really exciting by giving its customers free YouTube Premium plans, discounts on YouTube TV, and other incentives. People love getting stuff for free, and Google’s got enough services and tools under its belt to do something like this. 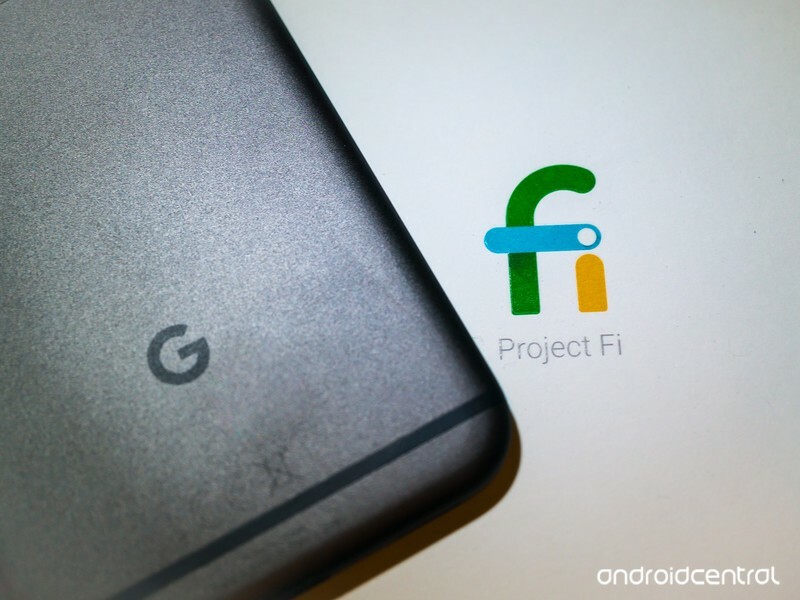 If Google can make those three changes to Project Fi, it’s got potential to quickly become a fierce competitor in the phone service game. What Project Fi currently offers works really, really well. 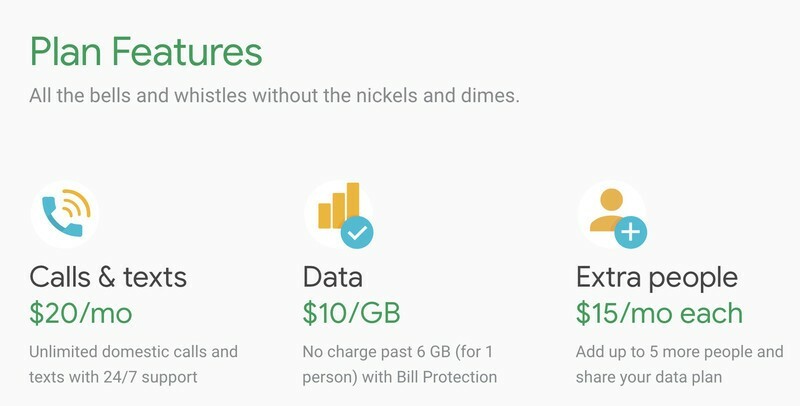 If Google can figure out how to make the experience a bit more affordable, more accessible to families, and give people a reason to stay with small incentives/perks, joining will be a no-brainer for anyone that’s got a supported Project Fi phone. What do you think? What things would you like to see changed to Project Fi or is it already a good deal as is? What is Project Fi, how does it work, and why do I want it? Sign up for Project Fi!